Paul is the founder of Oyster Development Executive Coaching, and lead coach. Paul specialises in helping people in leadership positions and leadership teams, who are experiencing challenging and disorienting situations in the workplace. Much of his work is in assisting young CEOs and senior leaders facing new situations. He helps them to gain broader perspectives on their circumstances, and achieve new awareness – which in turn makes room for new responses and leads to repeatable, sustainable change. 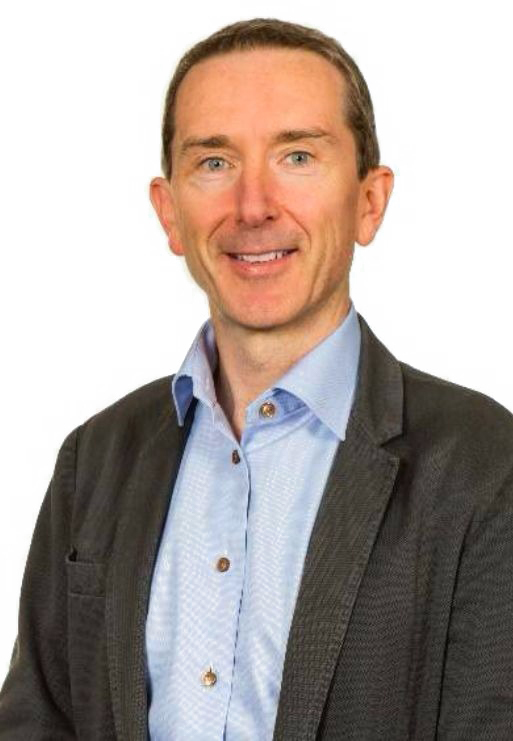 Paul is an Ashridge accredited executive coach with a Masters in Executive Coaching from the world leading Ashridge Business School. He also holds a BSc (Hons) in Electrical and Electronic Engineering. He is a member of the Institute of Engineering and Technology (MIET), and a member of the Institute of Directors (MIoD). Paul has over 25 years’ experience working internationally in organisations of all sizes, across a variety of sectors. He spent 13 years with the Silicon Valley technology company Corsair Components (corsair.com), where he headed their European business. He grew the company from inception to an annual revenue of over $200M. He took Corsair into 26 countries, building successful commercial relationships and consumer branding. He is still an active company Director and has built many high-performing teams, managed large P&L, and delivered ambitious commercial objectives. Paul also held technical and commercial roles at IBM Microelectronics and Micron Technology. A CEO of an innovative Greek software company to facilitate his team’s strategy setting. The multi-country senior engineering team in a semiconductor company to develop their leadership contributions. A CEO of a Swiss medical technology company to clarify his role in a growing organisation. A Service Director in a UN NGO in their transition between organisations. A Director of Mergers and Acquisitions at a global textile company to explore his career options. A CEO of a healthcare technology start-up to develop his sense of his own leadership credibility. 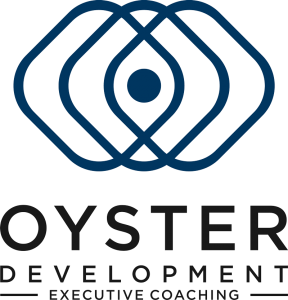 Oyster Development’s executive coaching programmes combine modern psychologically informed and relational coaching techniques, with vast commercial experience in building high-growth organisations and high-performing teams – particularly within the technology space. This approach can be transformational in executive and leadership team coaching. Clients are helped to recognise the elementary ingredients that contribute to disorienting situations, and the essential elements of high-performance teams, to assess where they could best focus their attention and to work toward achieving the desired change. Individuals are helped to discover new perspectives and options through discovery, in order to bring clarity to confusion and resolution to conflicts. With more awareness and possibilities, senior executives and their teams are able to transform, and gain more growth for themselves and their organisations.